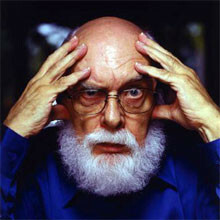 James Randi is the father of rationalism movement in USA. I had the good fortune to interact with him once ! I am giving various links to what he said about different subjects and also by other rationalists.